Press releases are more than just a simple means of sharing your news; when used as a strategic part of your online marketing plan, press releases help to increase your online visibility, market your brand, and reach a greater audience. In addition to increasing brand exposure, press releases also have significant SEO value. Building links, increasing web traffic through organic search (i.e. when potential customers search for keywords used in your release), and adding social currency, all work together to improve your site’s overall rankings. 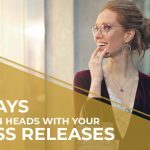 When thinking about sharing your organization’s news, one of the first questions you should ask yourself is “what is the goal of using a press release?” What kind of attention do you want for your news? Do you want to increase traffic to your website, get traction on social media, or both? For example, a press release can be used to highlight a brand new product that you’ve developed, or a sale that only lasts for a couple of days. In the first case, your goal might be to drive traffic to your website to the new product landing page. In the latter, your goal might be to drum up a ton of interest on social and get people sharing the news of the sale to ensure its success. Knowing your goal ahead of time makes writing your press release and defining your audiences much simpler. Defining your target audience helps your release get traction in the proper media channels (i.e. reaching potential customers on mainstream media sites, versus reaching investors on financial news sites). 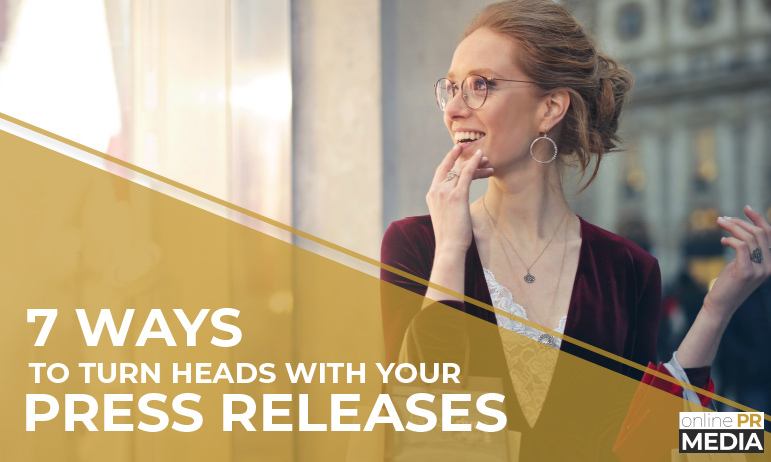 Creating a list of key audiences, deciding if you need to segment your lists and write multiple releases for different audiences, and understanding the scope of the publications where your release will go are key considerations in the PR planning process. For example, if you announce a sale, the audience should clearly be your end customers. Announcing this same sale to your vendors and investors doesn’t make sense and can lead to lower engagement with the news. In the same light, announcing a new vendor partnership isn’t a detail that customers need to know, but rather your board and investors should know so that they are aware of the new trajectory of the company. After defining the target audience for your release, the next step is deciding how you will communicate with them. WIll you use an online PR distribution partner? Or, do you have an up to date list of media partners and plan to personally reach out to pitch your news? When choosing channels, it’s important to understand how syndication works. 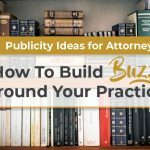 At Online PR Media, we have hundreds of partnerships with reputable media and news sites. Through our strategic partnerships, we’ve already done the work of sourcing the best industry-specific channels for your news, which can save countless hours on your end. When using Online PR Media to syndicate your news, you will have the option to select up to seven categories during the upload process — this is where you’ll fine tune the channels to ensure your news goes to sites that are relevant to the topic and industry. 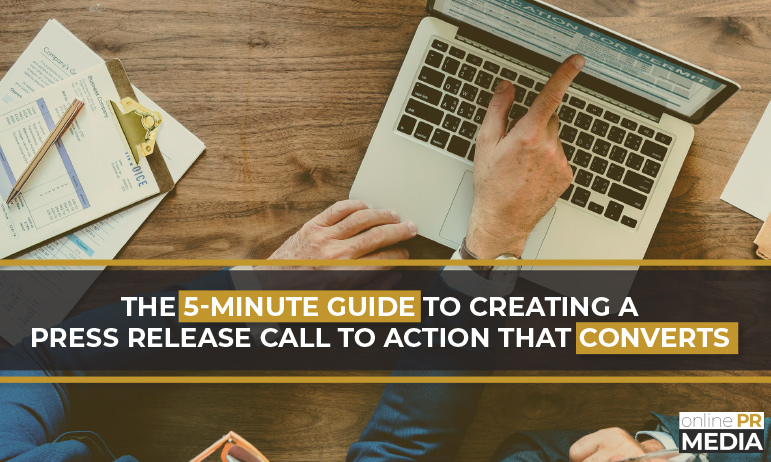 Writing the release itself is obviously one of the most important steps in the development of a PR plan! However, writing the release should be calculated, and should include relevant keywords, links and content that will increase your SEO footprint as well as human engagement. Make sure to include current media contact information, lead with a strong title and summary, as this is often the information that is pulled and displayed in the SERPs (Search Engine Result Pages), include impactful quotes from people close to the news (i.e. a quote from a customer about how a new product made their job easier is more impactful than a generic quote from an organization’s CEO), and always include links to sources you cite. The best releases also include content that would be relevant to use in other media channels at later times. For example, writing about topics that you could share to your Facebook or LinkedIn pages will save time down the road when you’re looking for media and marketing content for your social media strategy. We’ve created an in-depth source for writing SEO press releases so that they’re optimized for both search engines and human readers. Check it out here. 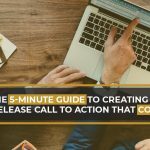 Understanding the right time to deploy the release can have a significant impact on your results. We recommend sending Tuesday through Thursday in the morning, and avoiding Monday and Friday unless the news is time-sensitive. Of course, once you hit ‘publish’ you will be eager to know where your press release went! Here at Online PR Media, we offer robust reporting features with interactive components to help you understand the impact of your release and specifically what sites published your news. Reviewing and understanding this reporting can help you develop even better strategies for future releases. We’ve put this resource together to help you understand the best approaches to creating a comprehensive press release strategy that supports your overall marketing plan. Have a question? We’re here to help! Our expert SEO press release editors can assist with preparing your release for distribution, editorial suggestions, timing recommendations, and how to select categories to best distribute your news to relevant channels. Previous You’ve Written And Published A Press Release – Now What?